The Catalyst Youth Summit is an initiative organised by young people for young people. It is open to all young people from refugee or migrant backgrounds aged 18 to 25 living in Western Australia. The aim of the summit is to bring multicultural young people together to discuss issues important to them, create solutions and to directly express their opinions to politicians and other decision makers. The three-day summit program includes leadership and advocacy trainings, opportunities to hear from inspirational speakers and an opportunity to network with politicians, decision makers and form friendships with other likeminded young people. All fifty successful delegates were selected for the 2017 event held 5th – 7th July at ECU Joondalup. The summit is organised and delivered by a committed group of young people from refugee and migrant backgrounds with support from MYAN WA and YACWA staff. 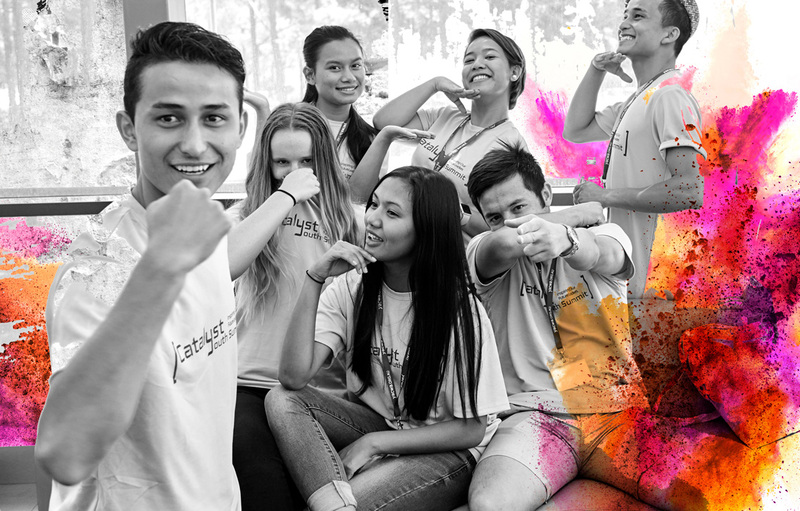 A big thanks to the Office of Multicultural Interests, Edith Cowan University (ECU) and Lotterywest for their sponsorship and support of the Catalyst Youth Summit 2017. To view last year’s report, visit the link below.